We're now just a couple of months out from the reveal of Google's latest Pixel phones, so we expected that leaks and rumors would start to intensify. 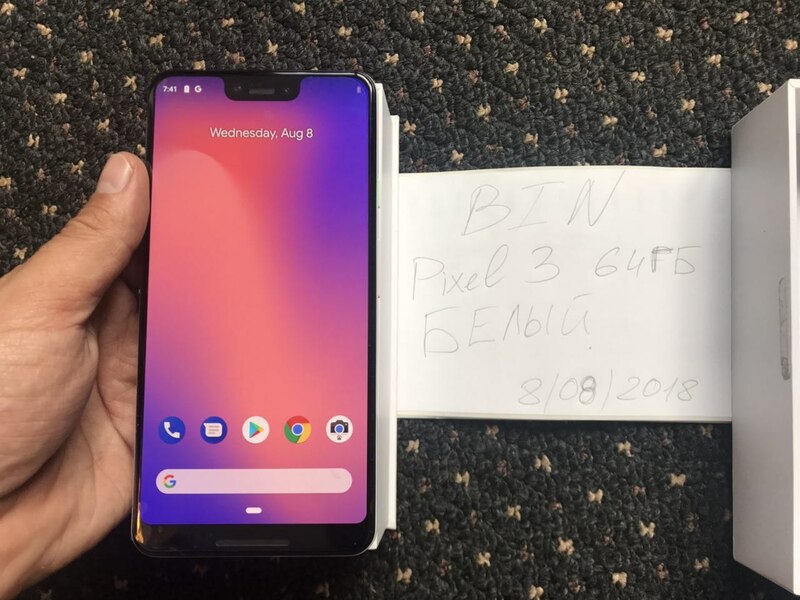 We've seen CAD renders and images of Pixel 3 XL prototypes (in both black and white), but now we're getting our first look at what appears to be a near-final production unit. 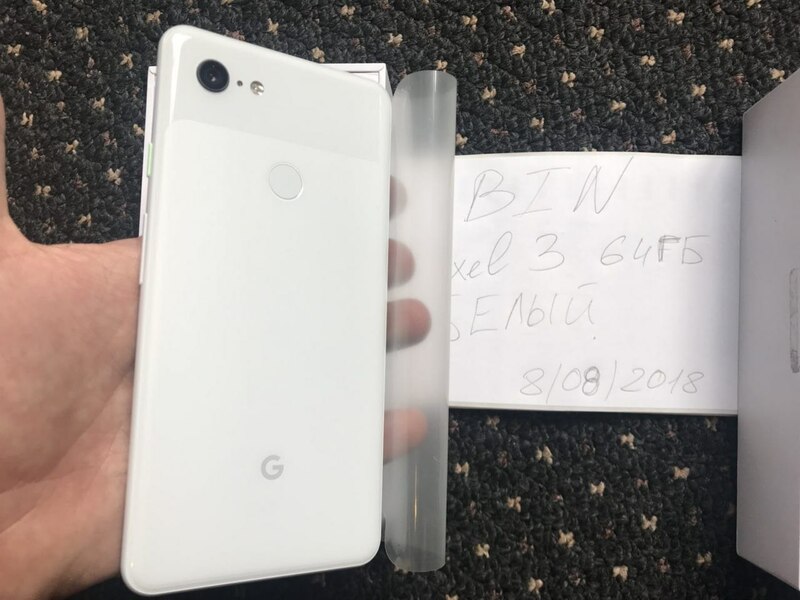 The photos of what could be called the 'Clearly White' Pixel 3 XL match with what we've seen before, so we've no reason to believe they aren't legitimate at this point. 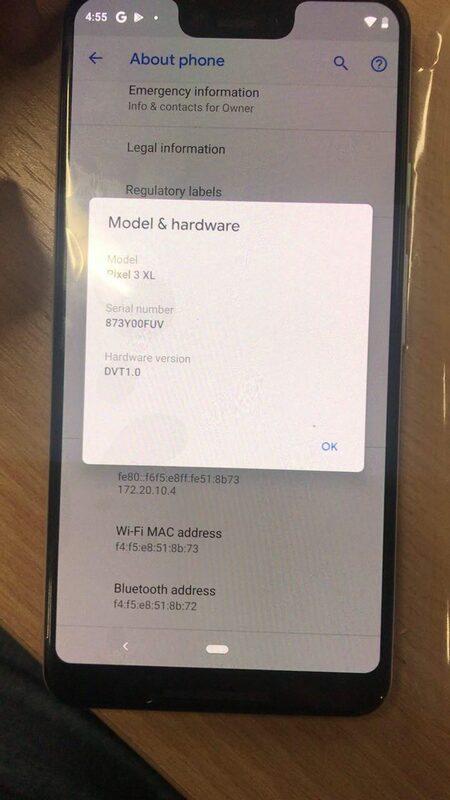 They were shared by a Ukrainian tech blogger on his Telegram channel, who says it's "pre-release version" and doesn't disclose where he got it. It may not be the final production unit we see announced in October, but it's likely pretty close. 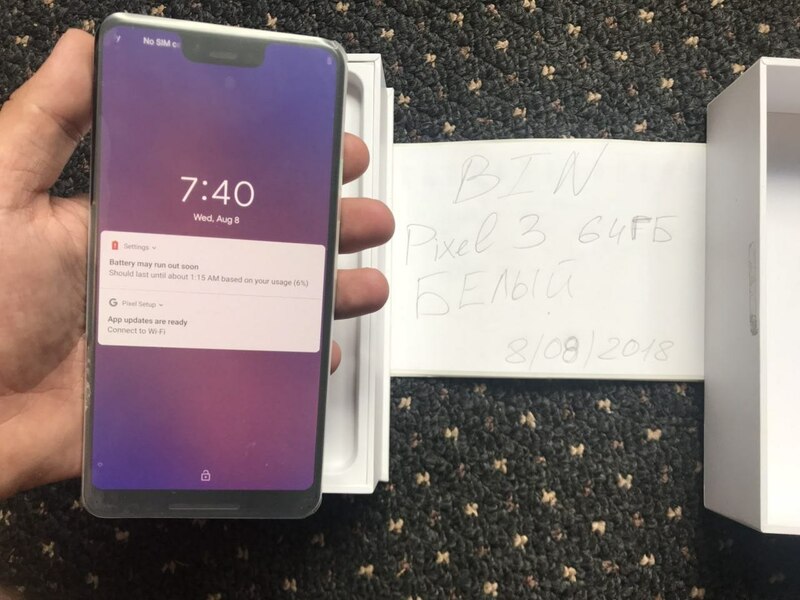 Low-quality images show the front and rear of the device, plus a bonus shot of something we're seeing for the very first time. 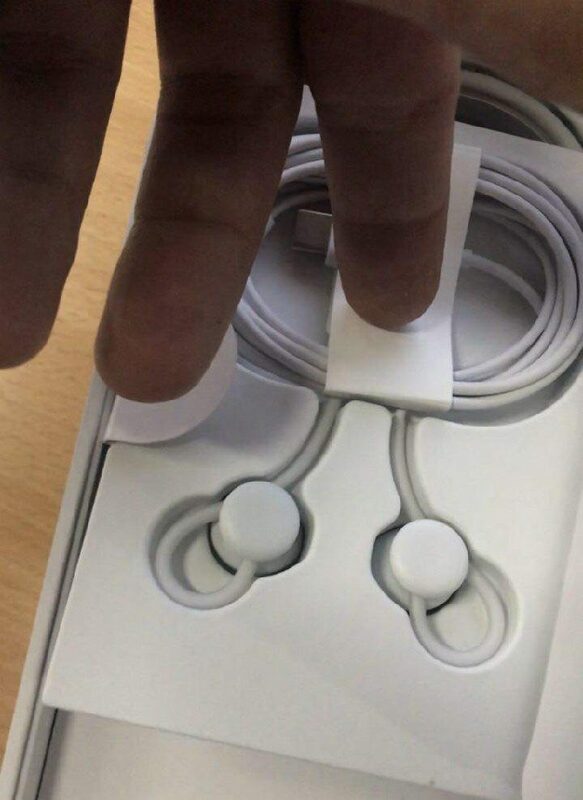 It appears as though some Pixel Bud-esque wired USB-C earbuds will be packaged with the upcoming Pixel phone. According to empty packaging that shipped with some Pixel 2 units, something like this was planned last year before being scrapped. 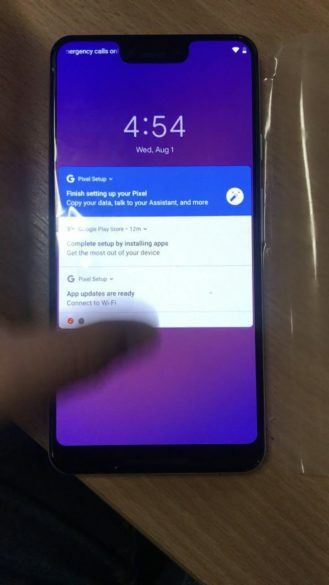 Worryingly, we can see for the first time what will happen to the status bar with that exceedingly tall notch — it's going to be stretched with vertically centered icons just like on the Essential phone, and exactly as we feared. That is sure to irk many, but let's reserve final judgment until we get our hands on the phone and test it out. I only hope we can turn the notch off by making the status bar black, as with other recent notched Android phones. The same source has provided some further images as well as a brief unboxing video. It's clear from the image above that this white Pixel 3 XL has a light green power button, giving it a much subtler look than the orange accent on the 2 XL. Not much can be gleaned from the brief video, which quickly sidelines the phone to concentrate on the packaging. Included is a charging brick and cable, plus a USB-C to 3.5mm adapter, so only the wired headphones are an unexpected addition. The other images give us an explicit view of the homescreen, including the elongated status bar, and what looks to be a pretty new iPhone-like wallpaper. 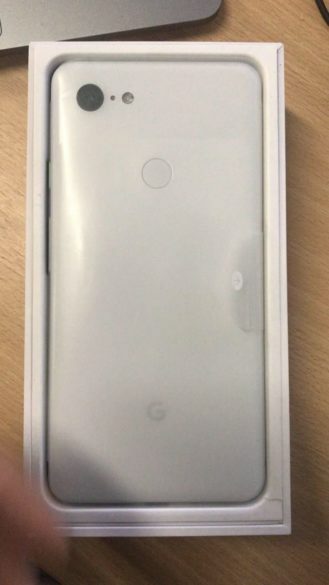 As pointed out by blakeleeper in the comments, the camera icon has the dogfood notation, which could suggest that the phone belongs or belonged to a Google employee testing the device out. Someone could be in a lot of trouble. 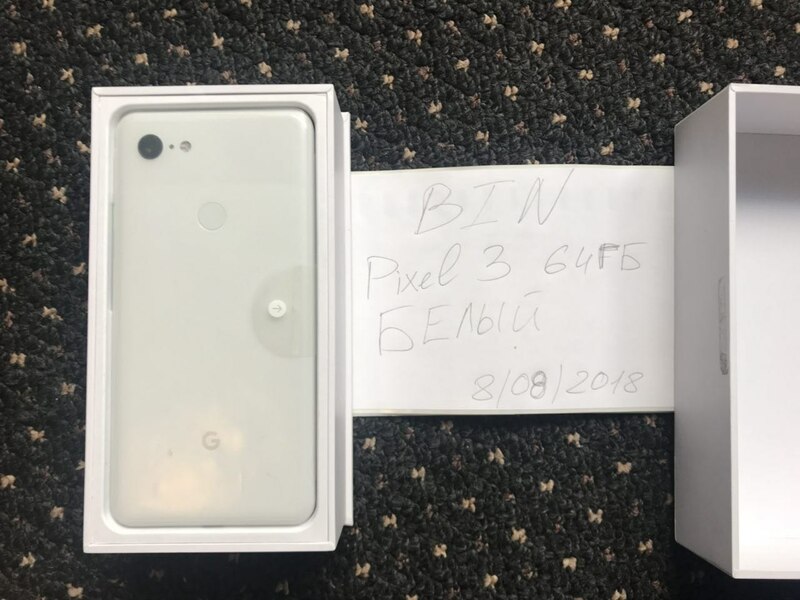 The same Ukrainian blogger, Канал Лучкова (Ivan Luchkov), has released another video of his white Pixel 3 XL, this time with the phone up and running. 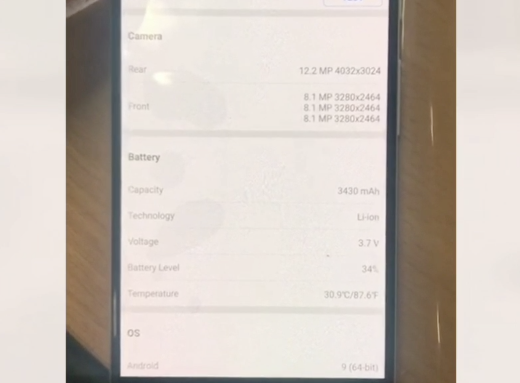 He proceeds to show the device from every angle and also uses the Antutu app to offer some confirmation of specs that we weren't sure of before. 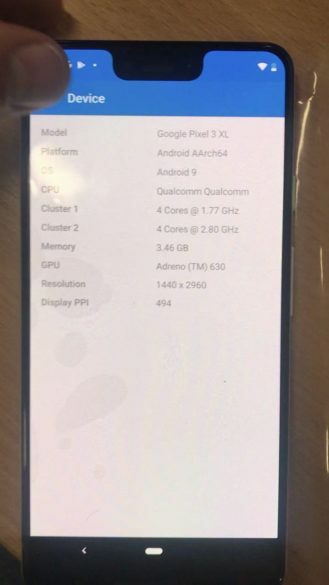 According to the Antutu app, the display is an enormous 6.7 inches (diagonally), while the battery capacity is 3,430mAh, marginally smaller than the 3,520mAh cell in the Pixel 2 XL. The single rear camera is listed as 12.2 MP, much the same as the current generation. Curiously, there are three front cameras noted, all 8.1MP. 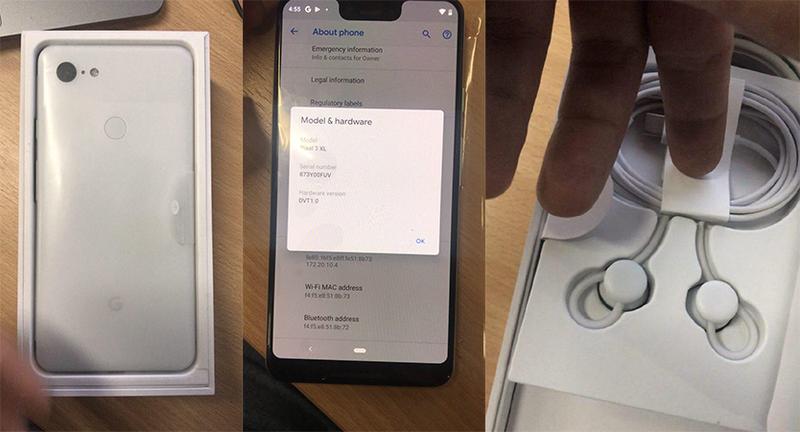 We can only see two front cams, which we assume have to do with providing a face unlock function to rival the iPhone X. The third could be due to a reporting error by the Antutu app, or maybe it's some sort of virtual/sub sensor — right now, we can't be sure. 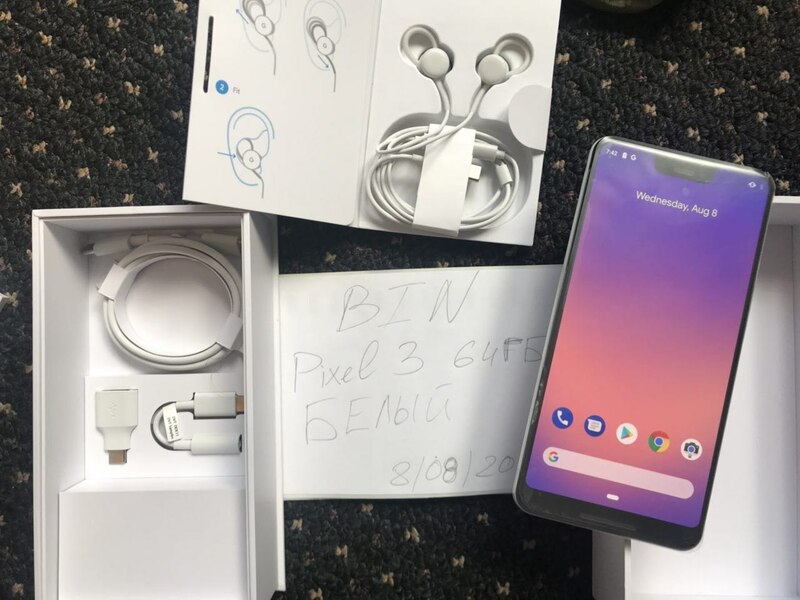 The leaker says he's going to post a proper Pixel 3 XL video on his YouTube channel soon enough, so we'll keep our eyes peeled for that.